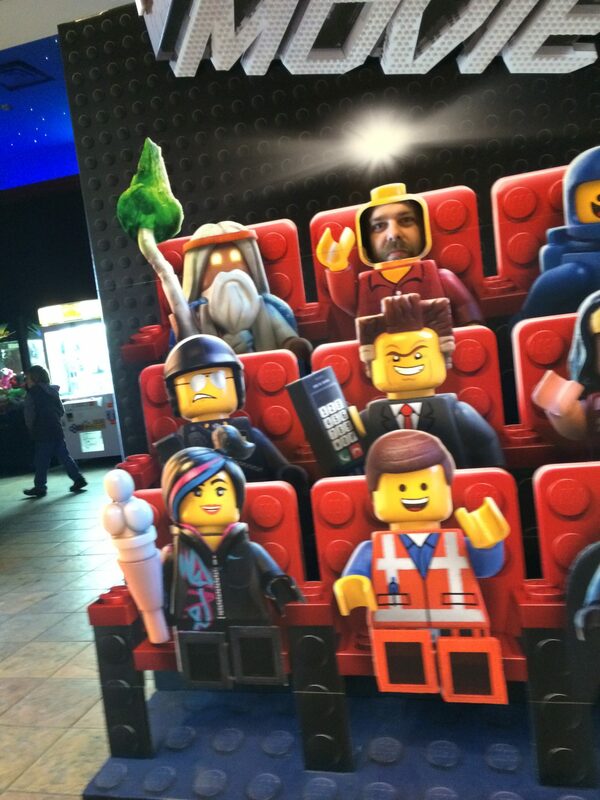 We took Lex to see the Lego Movie on Saturday. It was as great, if not better, than I had hoped. The best parts were the throwback moments to the old sets. They also opened it up for future movies since they went over the aspects of other Lego Worlds. From reaction I think Lex’s favorite scene was when the Millenium Falcon showed up in the movie. He looked over to his mother with a big grin and said I didn’t know they were going to be in this. I loved it too, but that scene has also inspired me to track down a Lando Calrissian Lego figure. While the movie was fantastic, the star of the movie to me was Benny. 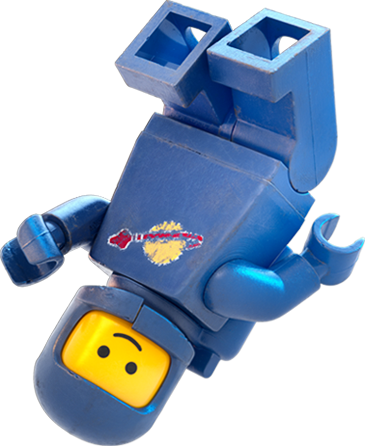 Benny is a figure from the classic space set that includes a cracked helmet and a scuba tank. In the movie Benny is obsessed with spaceships and constructing spaceships. In one scene he’s told to give up on the old junky space parts. That hurt my feelings as much as it did Benny. When I was young the space series was my absolute favorite in my collection. Somewhere out there in the landfill in the sky is a ton of classic space pieces once owned by me. In the end though Benny gets to build his spaceship, and it is awesome. It’s rumored that it is one of the sets coming out later this year, if so I’m buying it. I’m pre-ordering it if I get a chance. It was also great that Benny’s helmet is cracked. I think almost all the space figures had their helmets crack eventually. Lego later redesigned the helmet so this didn’t occur, but I had my fair share of cracked helmets. It was a nice touch where Lego could admit their own problems. When they release Benny’s set – I do hope they have an option of using a cracked and a uncracked helmet. For nostalgia’s sake…..
One of my friend’s posted on Facebook that he smelled a sequel. Over a week ago it was already announced that a sequel was in the works. It was a great fun movie. It felt like a proper Lego experience. Finally, while everything is awesome – that song did not repeat throughout the movie as many times as I feared it would. There is one time it plays straight through, a couple of call backs in the background, and a couple more small excerpts. If you worried about it, I wouldn’t be. On the other hand I think it has a chance of being this year’s “Call Me Maybe”.